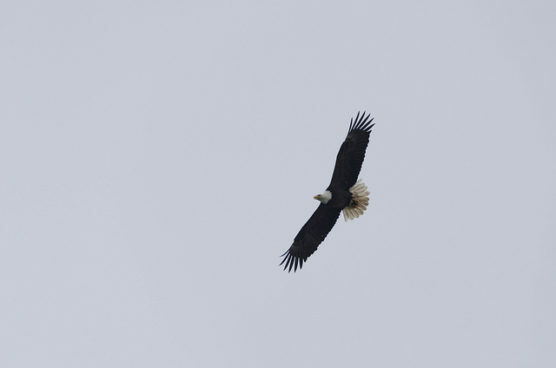 The spirited, piping calls of our bald eagles return to Stanley Park after their visit to nearby salmon runs. As they shake off the winter cold, they prepare for another season of courtship and raising young. Join us on a walking tour to learn more about our charismatic apex predator and attempt to spot the most prominent mating pairs in the Park.